I just finished watching the All-Star game, and while I wait for the second half the ridiculously long baseball season to begin I came across some letters expressing several concerns with some questionable aspects of the game. I have been a Braves fan all my life, and as such I feel it is my duty to express my displeasure with some things that have happened in and around the organization lately. I realize you had a few shake-ups not too long ago. I also realize I have absolutely no idea how to run a baseball team, but I ask you to hear me out. Y’all have hurt my feelings one too many times, and I can no longer sit idly by while my team continues its decent toward the bottom of the division — a place once reserved exclusively for the Nationals. I am highly perturbed at the trading of Jeff Francoeur. The issue I have is not with the fact he was traded, but where he was dealt. Why, for Pete’s sake, did y’all trade him to the Mets? 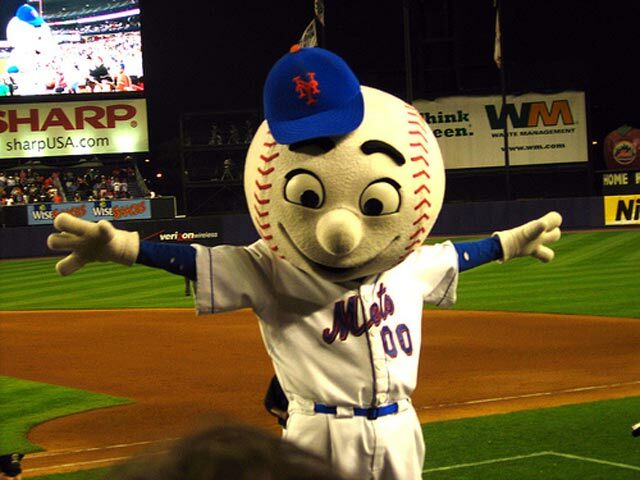 Did the fact one of our mascots looks like Mr. Met make y’all think we owed them something? Think about this for half a second, and I’m sure you’ll see why I’m a little upset. That’s right, the Mets are a division rival, for cryin’ out loud! We have to play them a whole heck of a lot, and if y’all haven’t noticed, he’s blistering the ball, and will most likely blister our butts when he pays us a visit. One more thing, what in the world is going on with the bullpen? We could have gotten a solid arm in there, so maybe we’d stop blowing leads like a lotto winner blows cash, but nope, y’all had to go and get a man who’s had his share of bad luck with the Braves. No offense to Ryan Church — I’m glad he’s on board — I just think we could have traded for a guy who can hold a lead. I say put John Smoltz back in the pen — oh wait, we can’t. As you well know, a 98 mile-per-hour fastball can get you a lot, even if you weigh 170 pounds and your nickname is Tiny Tim. It can secure a second All-Star selection in as many years. It can also get you a stint as Sports Illustrated’s cover boy. It can get you a cool statue. 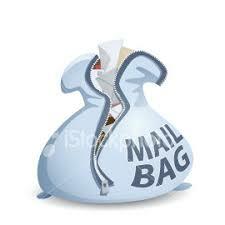 It can get you a very large sum of money. However, there is apparently one thing an excellent heater cannot get you — a haircut. We’d like to take this opportunity to thank you for helping us carry on what has become a tradition. You see, when you turned the wrong way on that fly ball in the eighth inning, hit the wall and watched Curtis Granderson run like somebody was chasing him, you allowed the go-ahead run to reach third base. It was promptly brought home on a sac-fly, and the All-Star game was over. We would have probably been better off not coming out of the dugout again, seeing as they had what’s-his-name on the mound. He’s so good, they let him wear Jackie Robinson’s number. We didn’t have a chance. So what if we still don’t know what it’s like to win an All-Star game that counts, at least some of us will get room service for most of the World Series. Thanks again for helping preserve our 13-year losing streak! Find something better to do, like fixing the economy or reducing our dependence on foreign oil, and stay out of my sport. How was I supposed to know those pills and patches that made me shop a lot and sob uncontrollably while watching “The Notebook” over and over were on the banned substances list? I was just me being me. My bloody sock will probably end up in Cooperstown, so you might as well let me in too. Thank you for letting me show what an awesome man I am Monday night in your little Legends-Celebrity softball game. You should make me manager next year. Obviously, I do a heck of a lot better job than that skinny Mike from the radio. It was my heroic, motivational speech that got the team going and brought them back from the jaws of certain defeat, when it appeared we would lose to the other Mike who lost all that weight on NutriSystem. Also, have one of your teams take a look at that rapper, I believe his name is Nelly. Holy crap, did you see that catch he made? You should really sign him up. He might even be able to help that team that can’t even spell its own name. Oh yeah, and put that little dancing Olympian on my team. I’m so proud of her, she makes me want to do cartwheels. If you don’t put her on my team I really will pick one of those chairs up and throw it, but I promise I won’t hit the umpire.